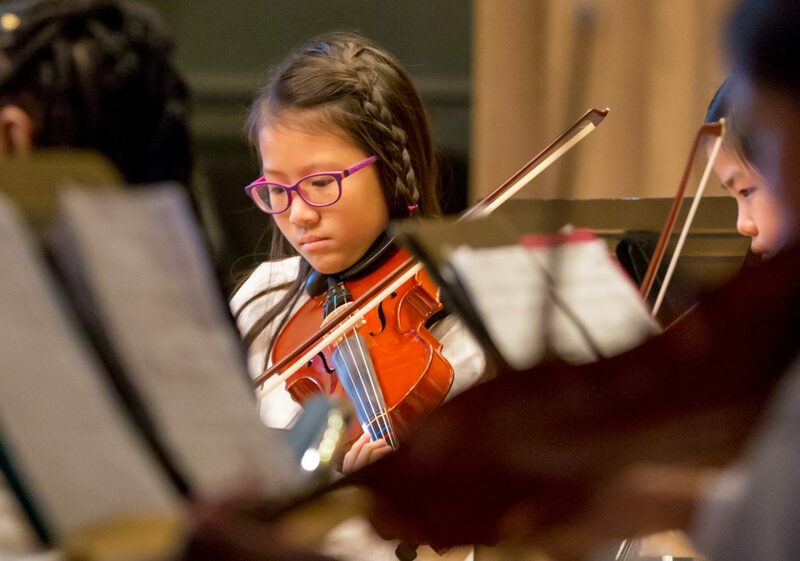 Participating in an ensemble gives students the opportunity to learn an array of repertoire while experiencing the sound of musicians around them. Students use and expand upon the techniques learned in individual instruction to experience the joy of creating music with others. Philadelphia plays a pivotal role in jazz history. From Billie Holiday to John Coltrane, many major jazz figures made Philly their home, and a great many of them got started right here at Settlement, like Bassists Christian McBride and Stanley Clarke, Violinists John Blake, Jr. and Diane Monroe, the Eubanks brothers, and multi-instrumentalist Joey DeFrancesco. 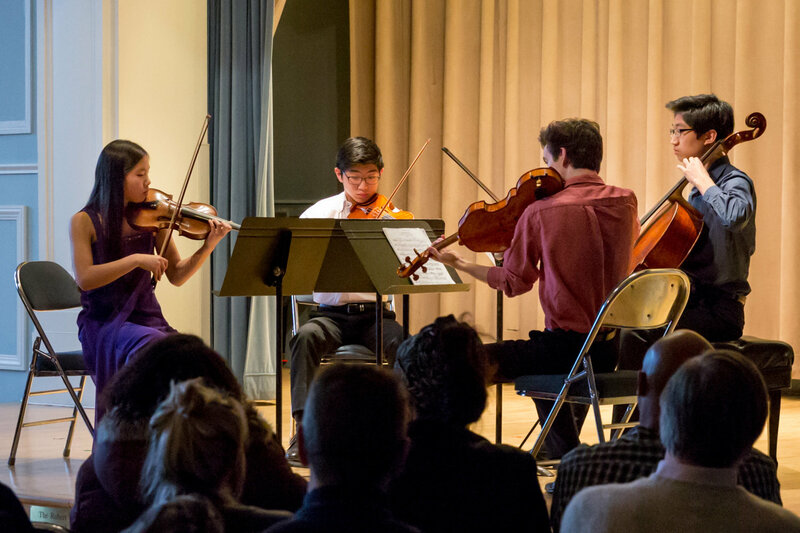 Our nationally-recognized Chamber Music Program is for students of all ages and abilities. We offer more than 40 chamber ensembles for piano, strings, woodwinds, and brass that perform regularly throughout the city. 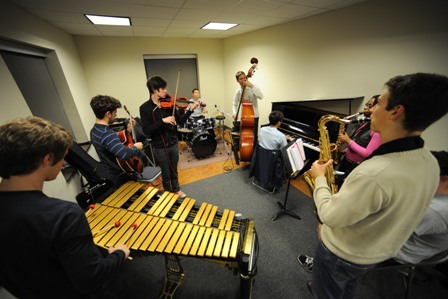 Settlement encourages Chamber Music participation as an essential part of every musician’s training. It also serves as excellent preparation for the Advanced Study Program. 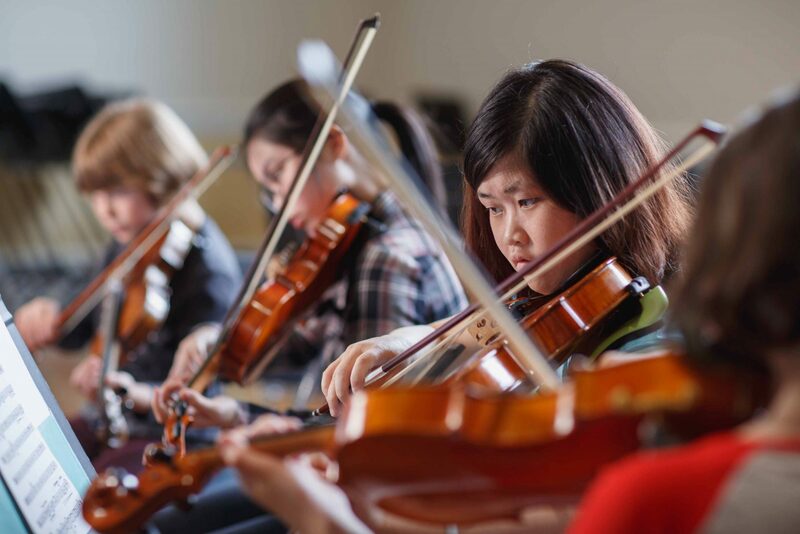 Our string ensembles focus on technique, musicianship, and mastery of ensemble repertoire. Arranged by age and level, this program offers excellent preparation for the Advanced Study Program. Celebrate music from around the world while learning proper vocal technique, note reading, sight-singing skills, and singing in multiple languages. Take the next step in learning guitar by playing in a group setting by joining our Guitar Ensemble. 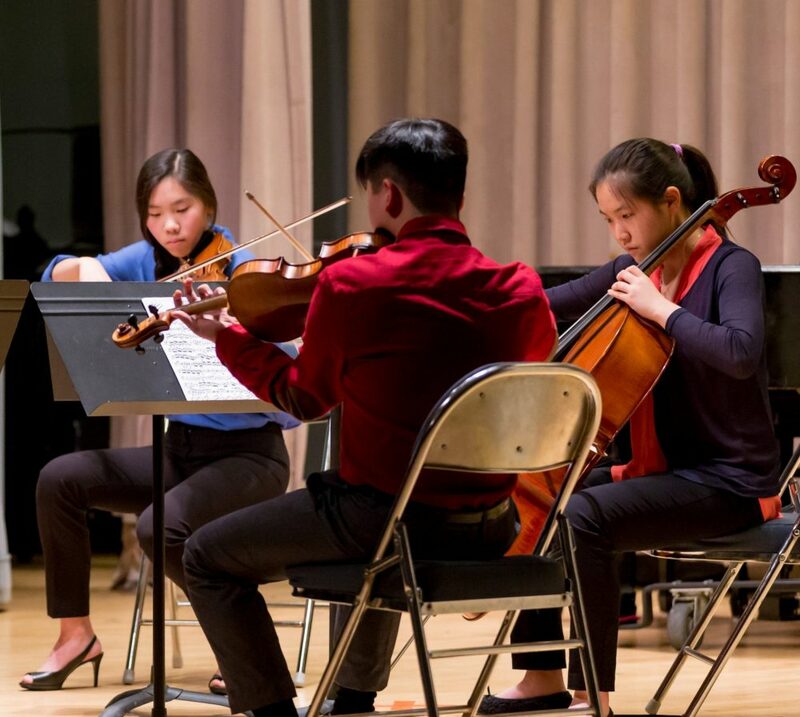 Repertoire will include chamber music and adaptations of popular songs and melodies. 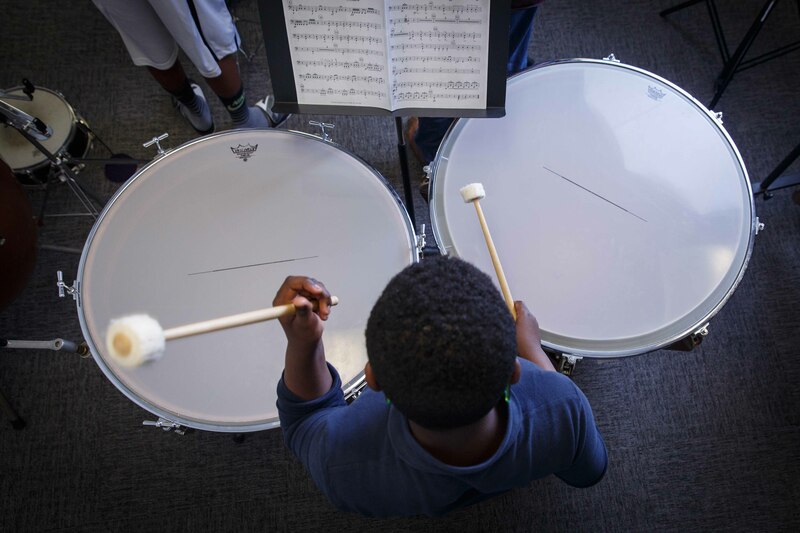 Rehearse techniques including rhythm, hand/foot coordination, stick control, pitch recognition, and improvisation in our Percussion Ensemble. This ensemble provides the opportunity for percussionists to play and learn the array of instruments complete percussion study can offer. The Advanced Study Program is a special scholarship program for 13 to 18 year old students (or through completion of high school) who have an interest in pursuing pre-professional training. 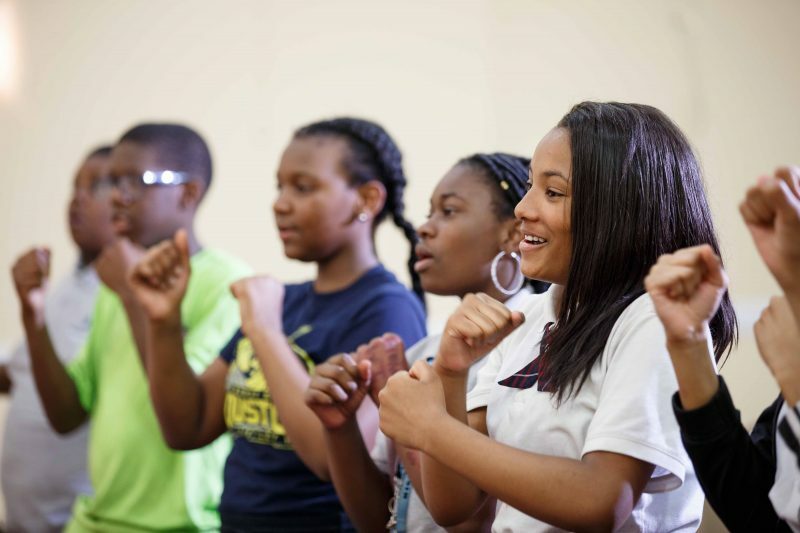 These students perform several times per year in concerts at Settlement and in the community. 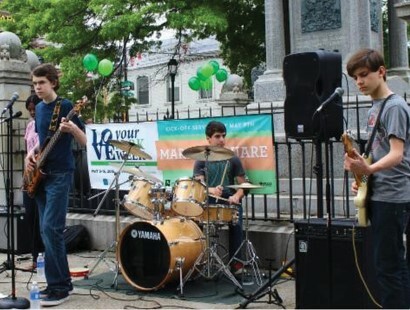 For students who play drums, electric guitar, bass, keyboard, and for vocalists and song writers. 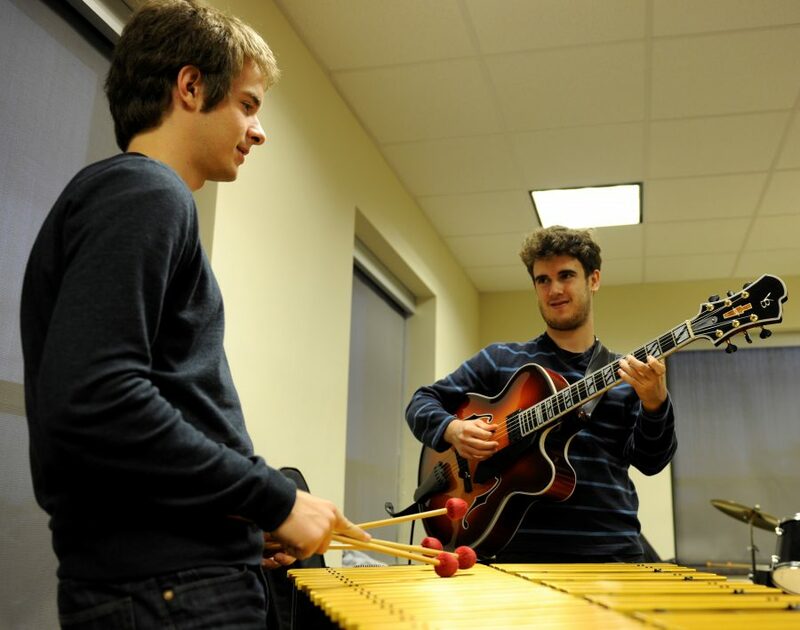 Students form bands, record original works, play a live performance and learn all aspects of producing and playing jazz, blues, and rock music with a group. Faculty members are professional teacher-artists.